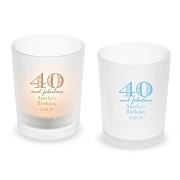 Put a little extra love in your guests' day with these chic LOVE design candle holder favors. Looking for a bold way to say you're in love? 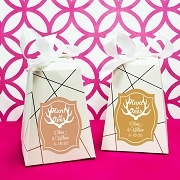 Well, it will be clear for all to see when you choose these lovely favors for your event tables. 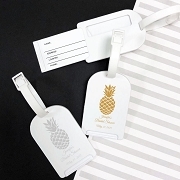 A contemporary classic, each measures 1.75" x 2.75" and is made of pearlized white poly resin. 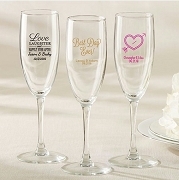 Designed with the four letters in LOVE stacked in a square with a heart shaped "O" and detailed cutouts and rhinestones accents as a base and an included clear glass and white wax tea light candle within. 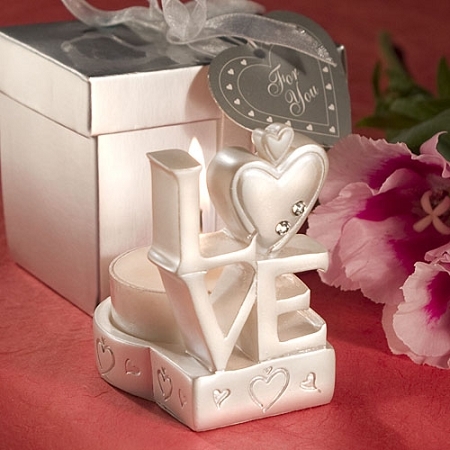 Each comes packaged in a dramatic silver gift box tied with a white organza bow and a heart shaped "Thank You" tag. The Love candles were packaged well and delivered quickly, especially since they were ordered last minute.The pictures online were pretty but the candles were even nicer in person.